10 DAYS TO GO BEFORE LASER WORLD OF PHOTONICS! 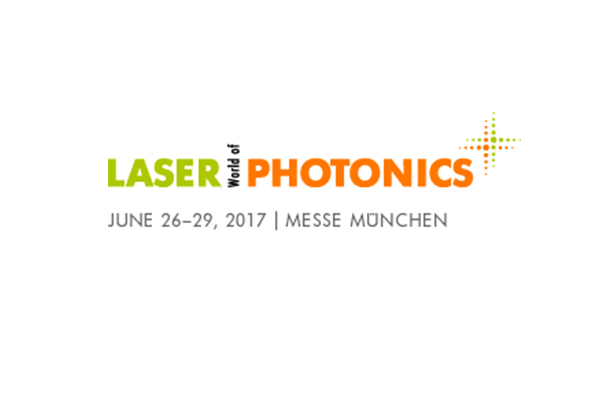 10 days to go before LASER WORLD OF PHOTONICS Munich, the international trade fair for Photonics Components, Systems and Applications. First Light Imaging team will be there from June 26 to 29, 2017, on booth B3 240/7, and is looking forward to meeting you. Discover the latest results and performances of C-RED 2, our soon-to-come InGaAs SWIR 640 x 512 camera! OCAM², our EMCCD visible camera, and C-RED One, our e-APD MCT Infrared camera, will also be displayed.